Born and raised in Brazil, Suzana is anything but local. Her Jewish-Hungarian, Syrian-Lebanese Catholic background, along with a fulltime American education, has made her a citizen of the world from the moment she was born. Add that to her two Argentinian children and the picture begins to form. 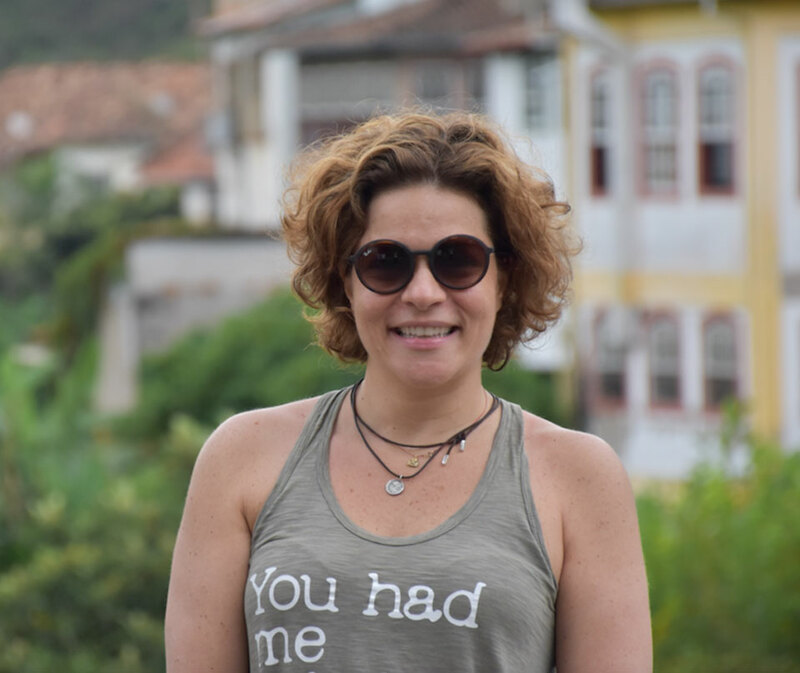 After graduating from Boston University in Broadcasting and Film, she worked for DirecTV Latin America where she integrated the start-up team for the implementation of the satellite system (DTH) in Brazil. She then moved to Grupo Abril where she worked as executive producer in Abril Produções responsible for the production of documentaries.Living in Panama years later she produced a photography book for the First Lady portraying the diversity of the Panamanian people. Back in Brazil she became a partner at Yair Dori Corporation in Buenos Aires, Argentina, a company dedicated to the creation of TV and Entertainment content.Suzana is a student of life and now wants to dedicate her knowledge and energy to making the lives of others a better one.